Control your hearing aids quickly and discreetly with the Widex BEYOND app. Live your life without limits. Widex BEYOND hearing aids automatically adapt to your listening environment, ensuring the most natural sound for any situation. You can also customise your own hearing experience with the BEYOND app for iPhone. Eliminate sounds and noises of constant nuisance with features like Soft Level Noise Reduction, which removes constant buzzing monotone sounds. The Smart Wind Manager removes the hissing whistling wind from your hearing aids, enabling you to hear in all conditions and relax at the same time. 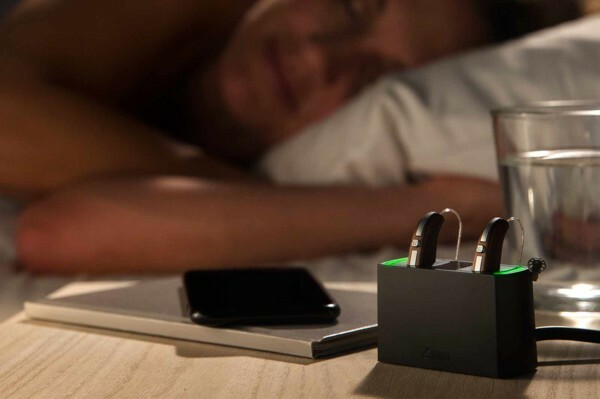 Pop your hearing aids into the charger at night, just as you do with your mobile phone, ready for use the next morning. Widex BEYOND Z hearing aids last approx. 19–24+ hours depending on your usage (such as music and film streaming). They hold more than enough power for a full day out and about. Widex BEYOND Z has the lowest power consumption of any rechargeable hearing aids. Already have BEYOND hearing aids? You can have your existing Widex BEYOND hearing aids retrofitted to make them rechargeable by simply changing the battery door. We recommend testing hearing aids in your own comfortable home environment before you commit to anything. Come in for at chat and we can suggest the best solution is for you! The Widex BEYOND app allows you to customise your own hearing experience, as well as allowing you to stream sound from your iPhone directly into your hearing aids. On top of that, it is intuitive and easy to use without attracting attention to your hearing loss — you decide who you want to discuss your hearing loss with. 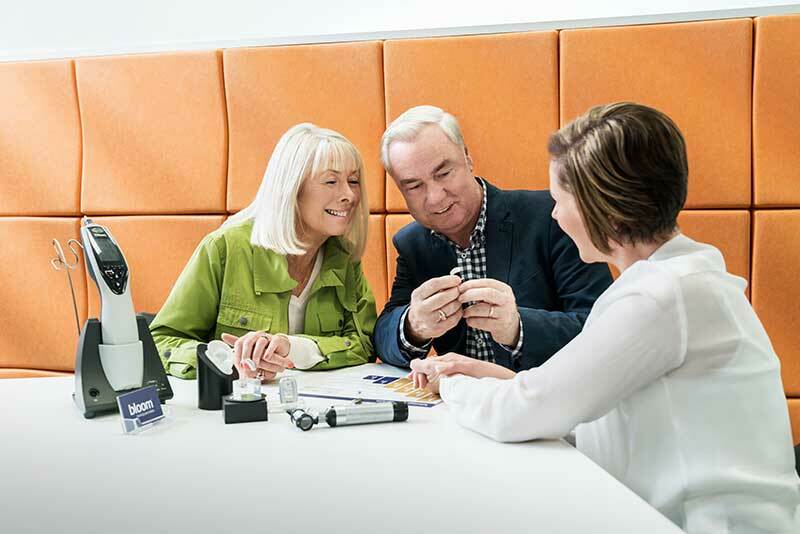 Widex hearing aids specialise in delivering natural sound - adaptable to a range of circumstances. We find the right balance for you, with you. Free trial is for up to 7 days.